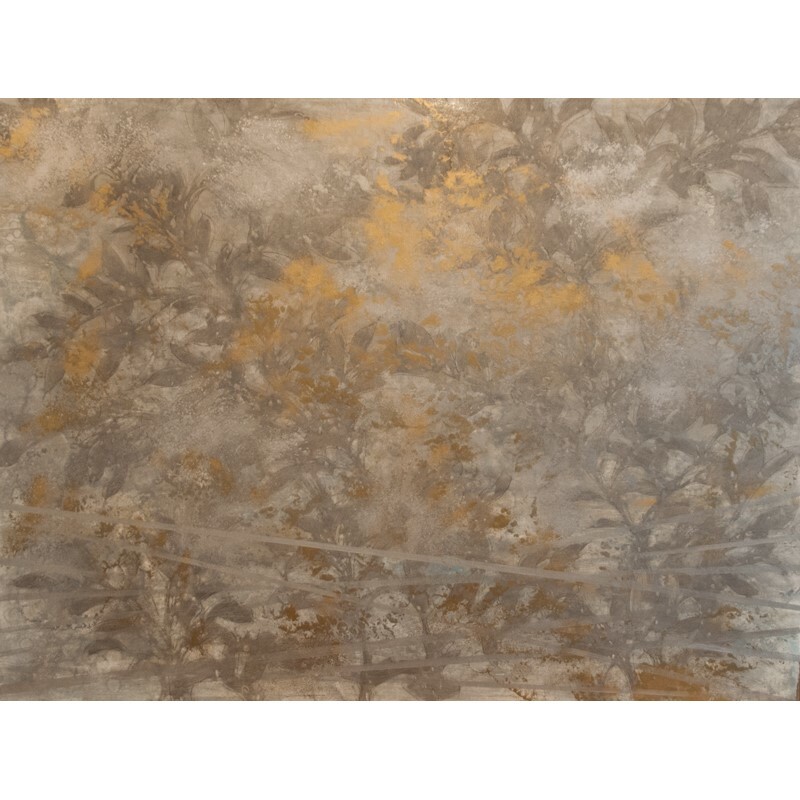 Michelle has been painting for over 25 years and has shown across the country, including solo exhibitions in Texas, Louisiana, California and New Mexico. Her work is held in numerous private and corporate collections throughout the United States and Europe. Born in Jamestown, New York, Michelle studied painting at North Texas State University with painter Vernon Fisher. She has a degree in painting from Plymouth State University, Plymouth, New Hampshire, and currently lives and works in Scottsville, Virginia. In my paintings, I explore the idea of surface alchemy. 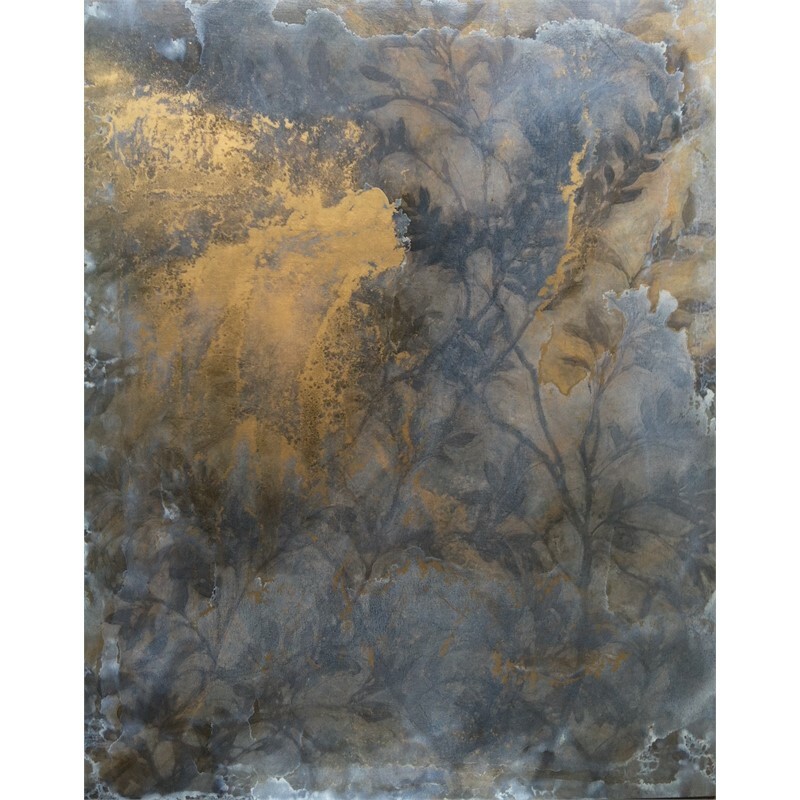 Through layers of oil glaze and stains I create a textural and tonal patina that evokes a sense of aged surfaces and timelessness. 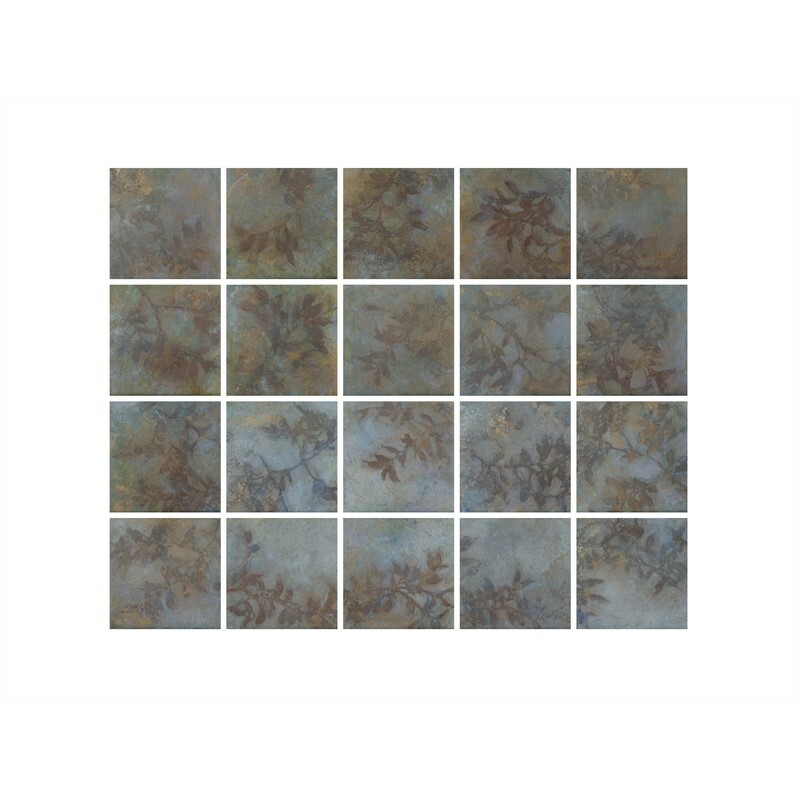 The organic content of my work refers not to specific landscape views or flora but rather suggests an imaginary moment, where vines and leaves in silhouette atop smoky skies echo metaphoric content beyond a realist interpretation. I see my work as a kind of mapping of natural beauty. Maps themselves to me are like veins of the earth, like the body itself. My process is also like tracing one’s genealogy, as if the layers of stains and glazes mimic the rings of a tree marking the passage of time. 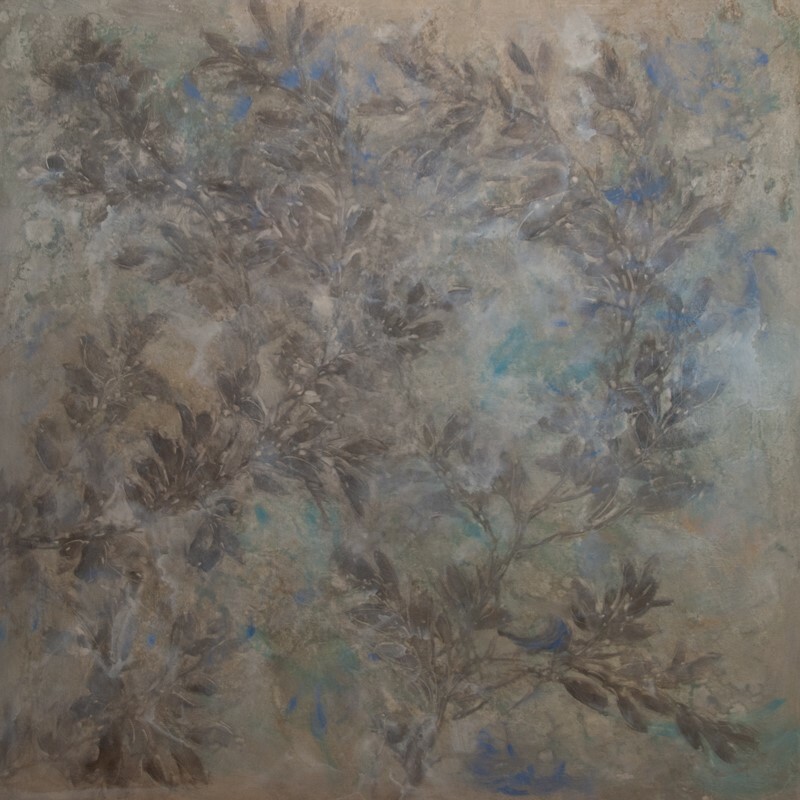 The use of metallic paint and special techniques augment a sense of visual resonance, an experience outside of what the eye would see in nature. Ultimately, my work embodies a sense of ineffable beauty that seeks to transcend a specific time and place. 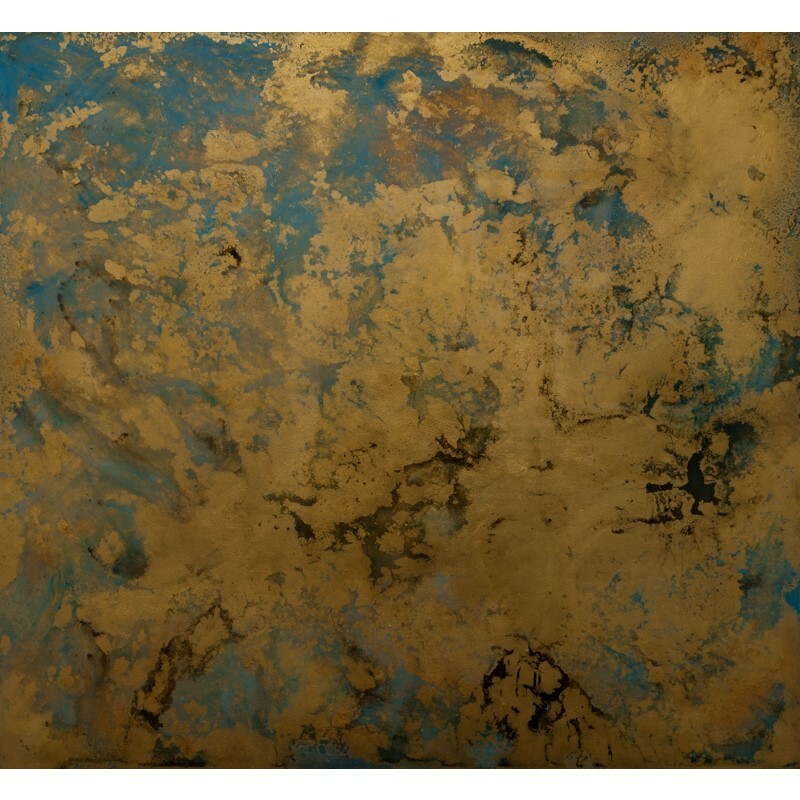 “Ultimately, my work embodies a sense of ineffable beauty that seeks to transcend a specific time and place.” -Michelle Gagliano Michelle has been painting for over 25 years and has shown across the country, including solo exhibitions in Texas, Louisiana, California and New Mexico. Her work is held in numerous private and corporate collections throughout the United States and Europe. Born in Jamestown, New York, Michelle studied painting at North Texas State University with painter Vernon Fisher. She has a degree in painting from Plymouth State University, Plymouth, New Hampshire, and currently lives and works in Scottsville, Virginia. 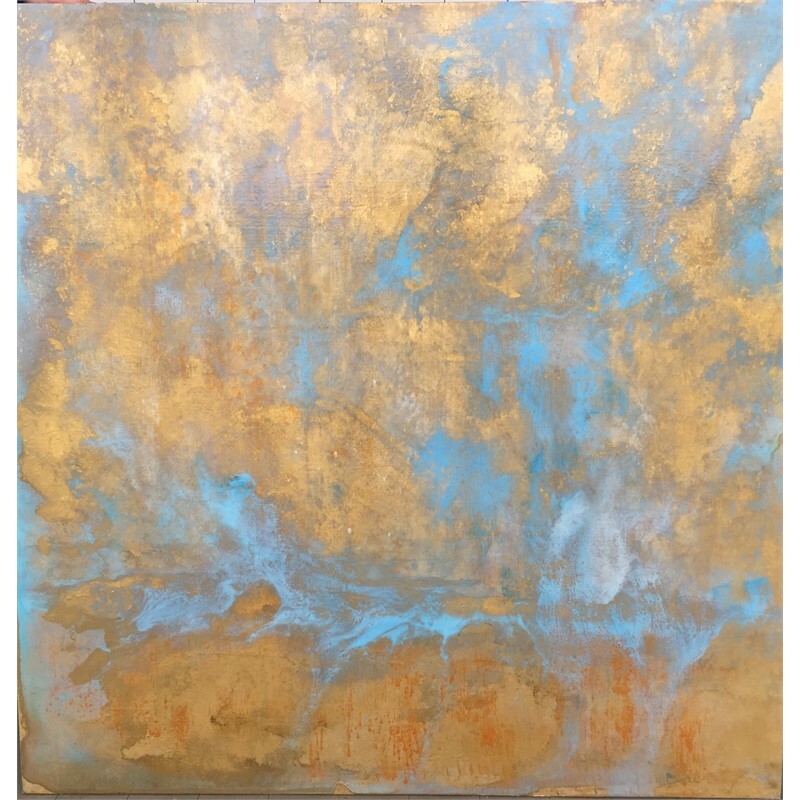 In my paintings, I explore the idea of surface alchemy. 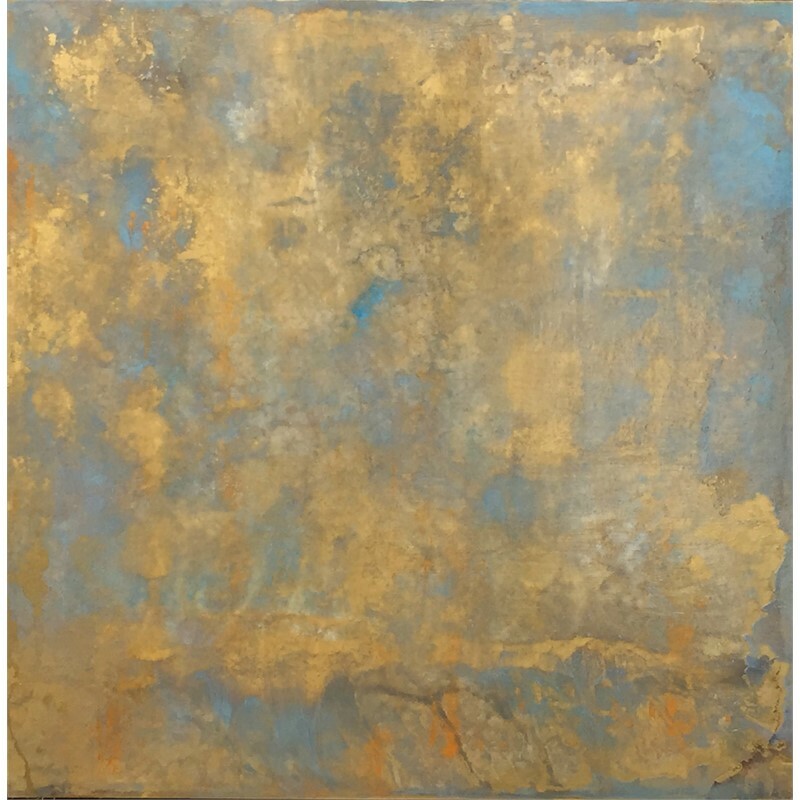 Through layers of oil glaze and stains I create a textural and tonal patina that evokes a sense of aged surfaces and timelessness. The organic content of my work refers not to specific landscape views or flora but rather suggests an imaginary moment, where vines and leaves in silhouette atop smoky skies echo metaphoric content beyond a realist interpretation. I see my work as a kind of mapping of natural beauty. Maps themselves to me are like veins of the earth, like the body itself. My process is also like tracing one’s genealogy, as if the layers of stains and glazes mimic the rings of a tree marking the passage of time. 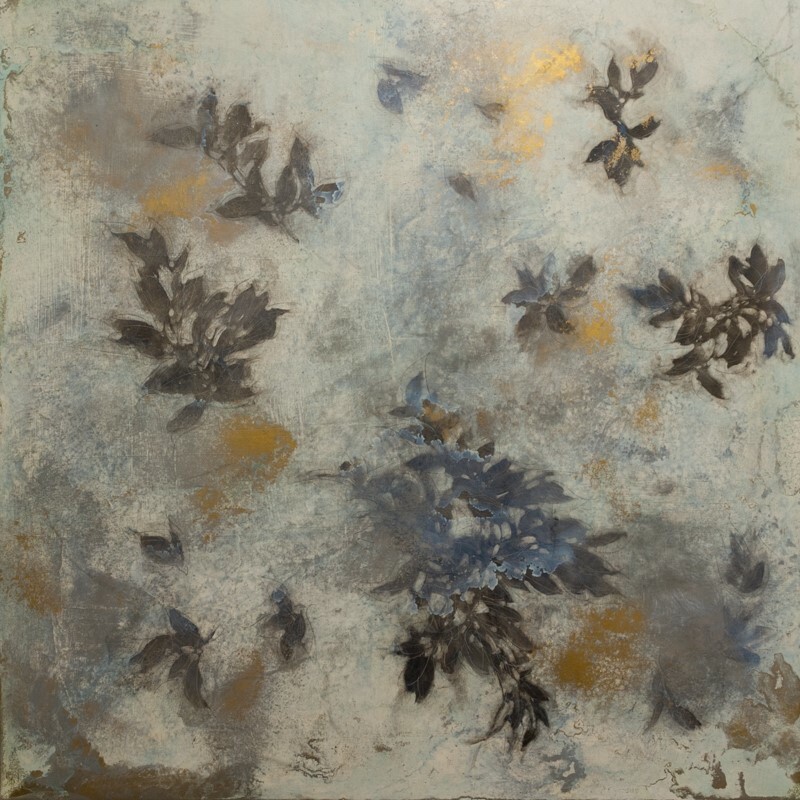 The use of metallic paint and special techniques augment a sense of visual resonance, an experience outside of what the eye would see in nature. Ultimately, my work embodies a sense of ineffable beauty that seeks to transcend a specific time and place.